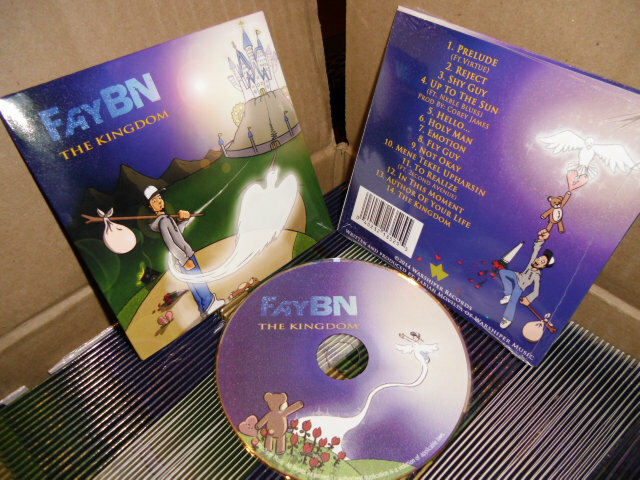 Come's in a card board sleeve with a gloss finish. 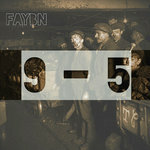 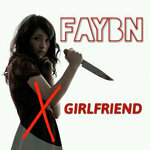 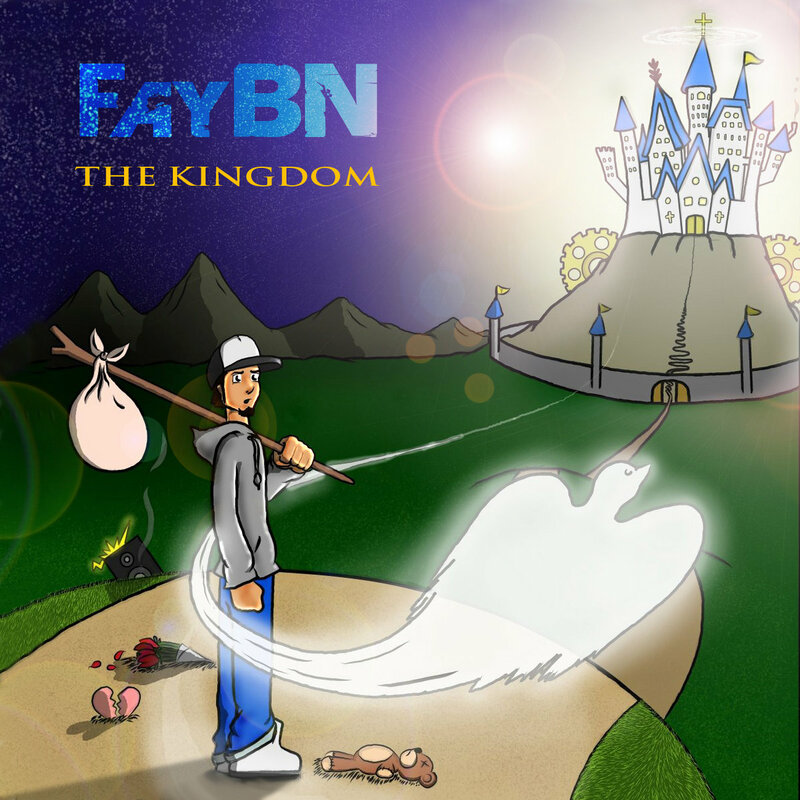 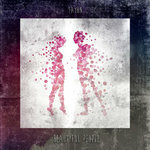 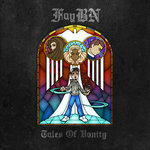 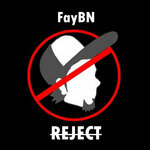 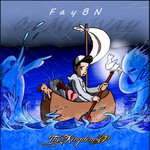 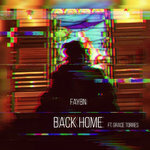 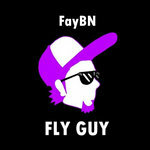 Complete with colorful self designed FayBN album art. Includes unlimited streaming of The Kingdom via the free Bandcamp app, plus high-quality download in MP3, FLAC and more.